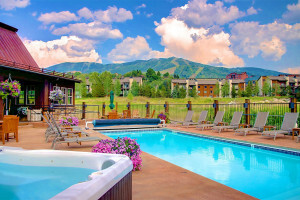 Steamboat Springs Colorado Luxury Lodging offers nothing but the most comfortable accommodations, superb hospitality, and attention to detail, designed to help you relax and truly enjoy your vacation in Steamboat CO. 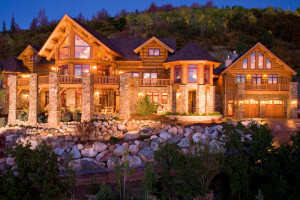 Discover opulence in these beautiful Steamboat Springs Colorado Luxury Hotels and Lodges. In the heart of the Mountain Village, select from ski in/ski out, luxury condos and townhomes, private hot tubs, private shuttle services and much more. 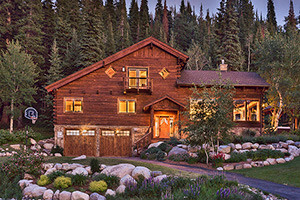 A unique and careful selection of Steamboat’s finest rental properties. Sophisticated interiors, exceptional amenities, exclusive neighborhoods, and unrivaled service. 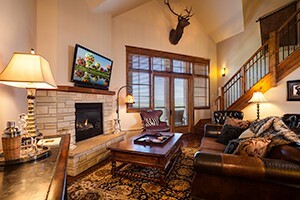 Steamboat Luxury Rentals | Steamboat Lodging Co.
From expansive mountain homes, to stylish condos in downtown, we have the perfect luxury accommodations for any type of vacation you desire in Steamboat Springs. Find the ideal property and discover the perfect getaway. Everything provided, from housekeeping, guide services, lawn care and catering. Relax. It's all taken care of. Imagine a complete world of ease! The ideal property, everything cared for. No worries at all. Spur provides the property, guide services, personal assistance, more.